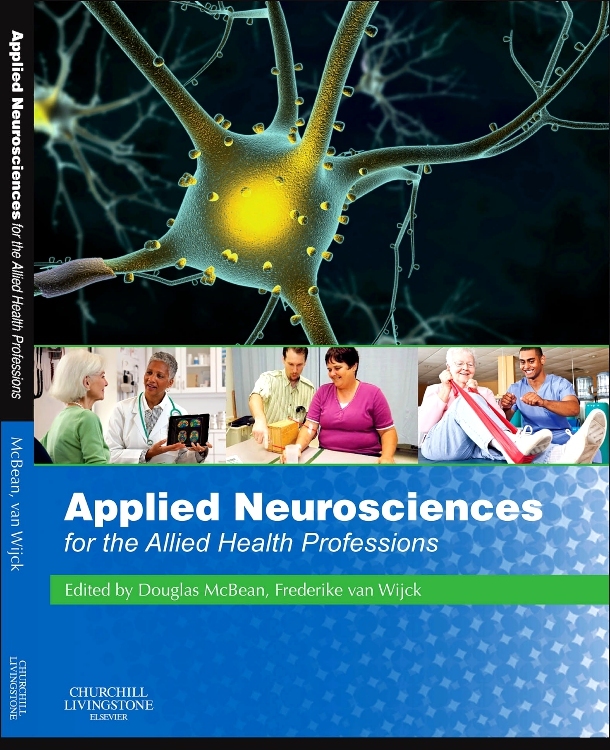 This brand new resource provides a solid, comprehensive and accessible foundation in neurosciences for undergraduates and pre-registration postgraduate students. 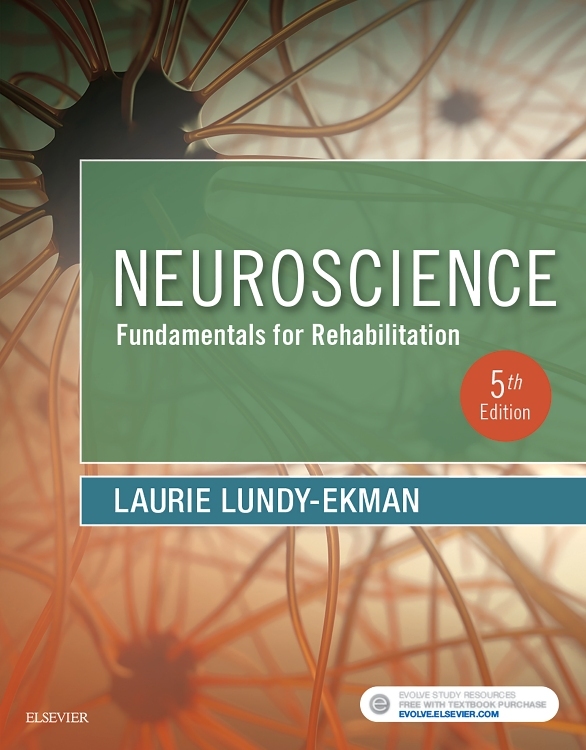 Using a multidisciplinary approach, it will guide students in their understanding of the most commonly found problems in neurological rehabilitation and inform their clinical practice. 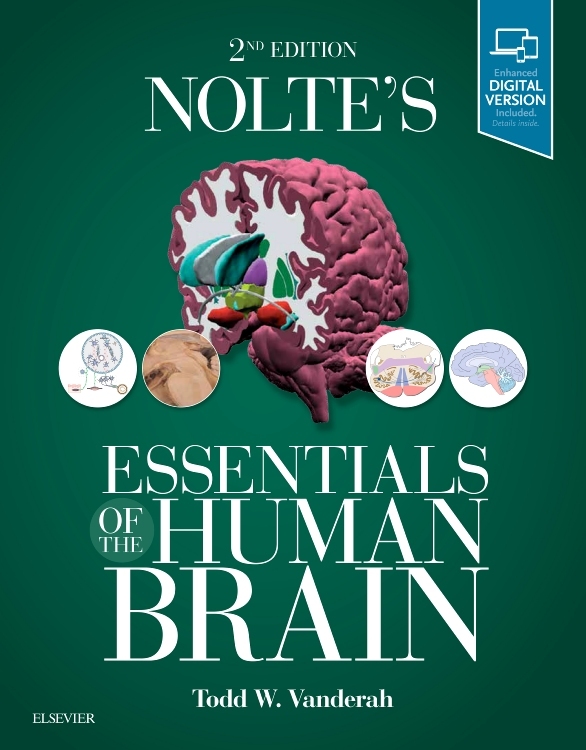 The book starts with the foundation of basic neurosciences, covering the normal function and structure of the nervous system from the organism as a whole through to the molecular level. 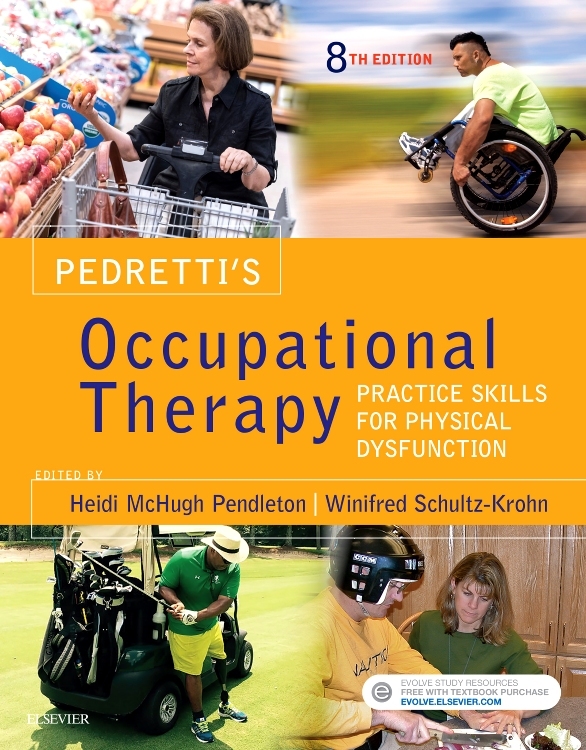 It also introduces perceptuo-motor control and learning - topics that lie at the heart of rehabilitation. 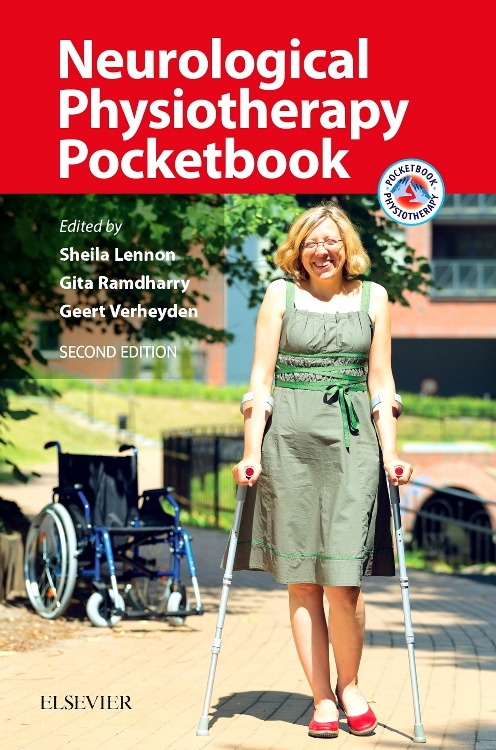 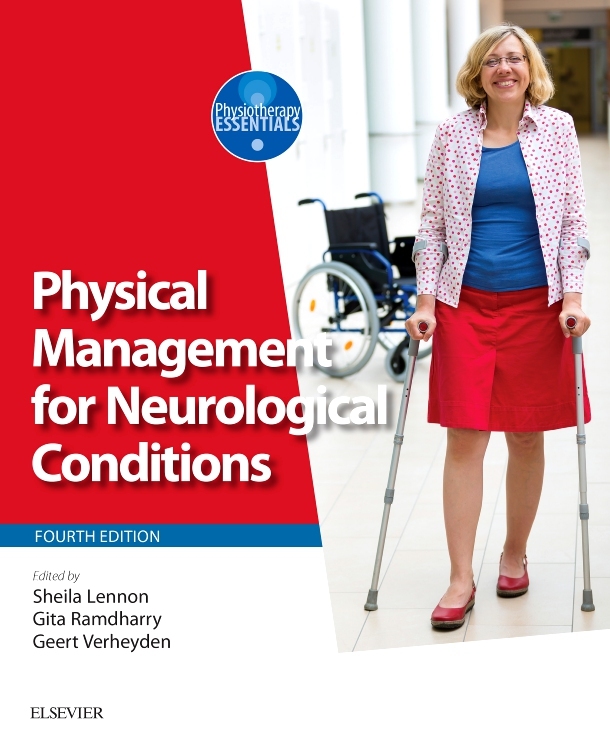 The book then goes on to discuss problems that allied health professionals commonly encounter in neurological rehabilitation. 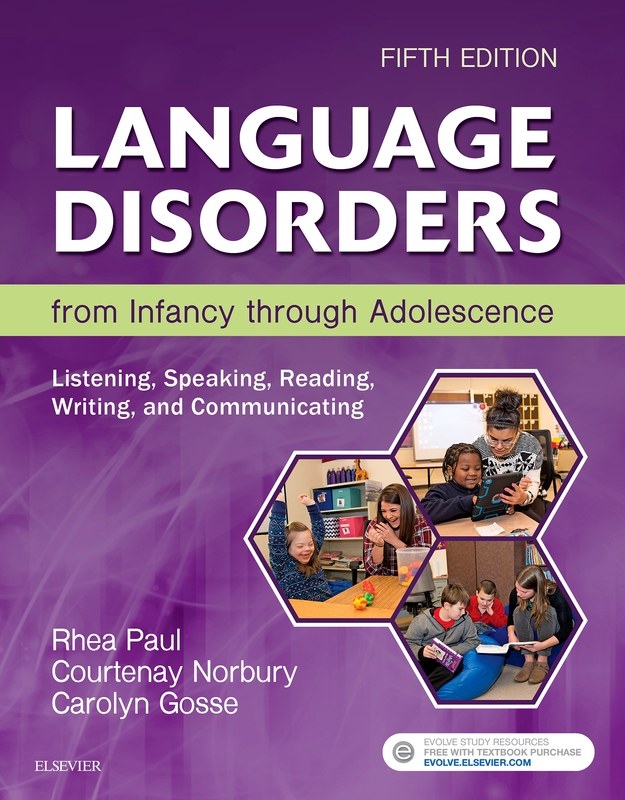 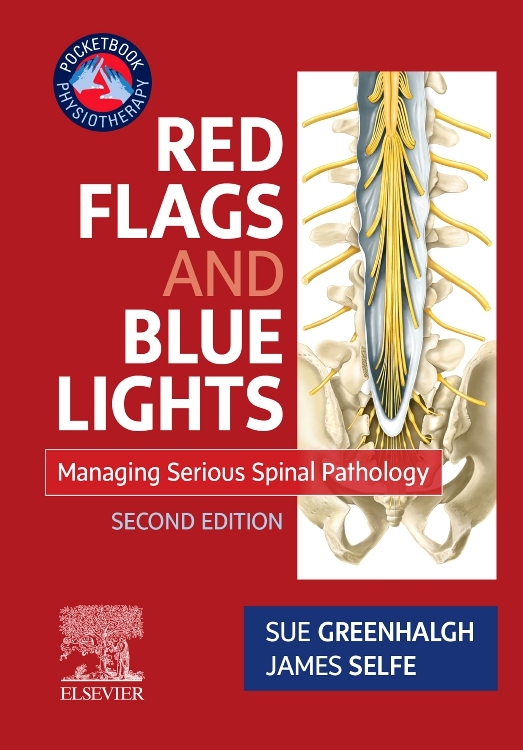 Topics covered include problems with perception and movement, planning, attention and memory, communication, motivation and emotion, sleep, continence and sexuality. 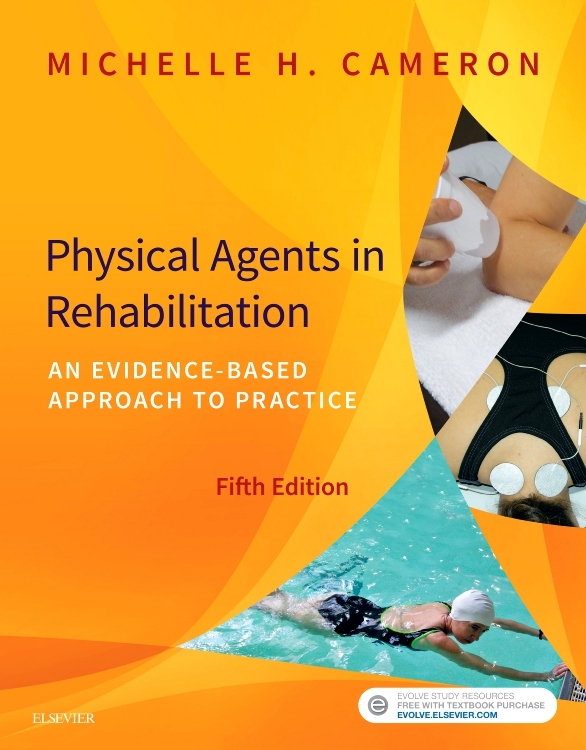 The book also introduces key theories and evidence underpinning both behavioural and pharmacotherapeutic interventions used in neurological rehabilitation. 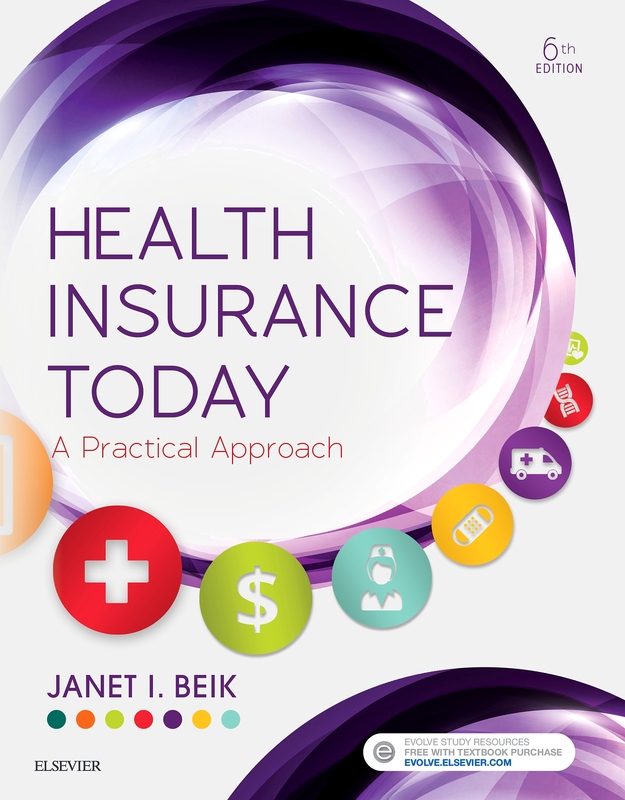 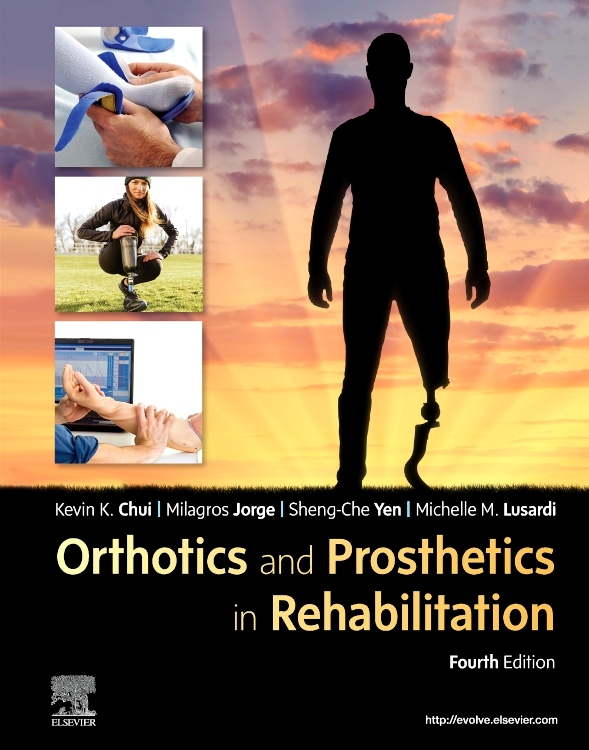 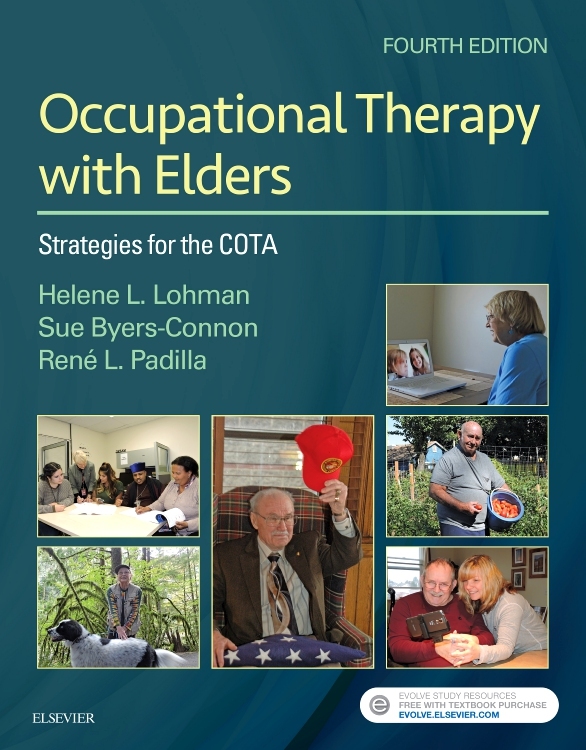 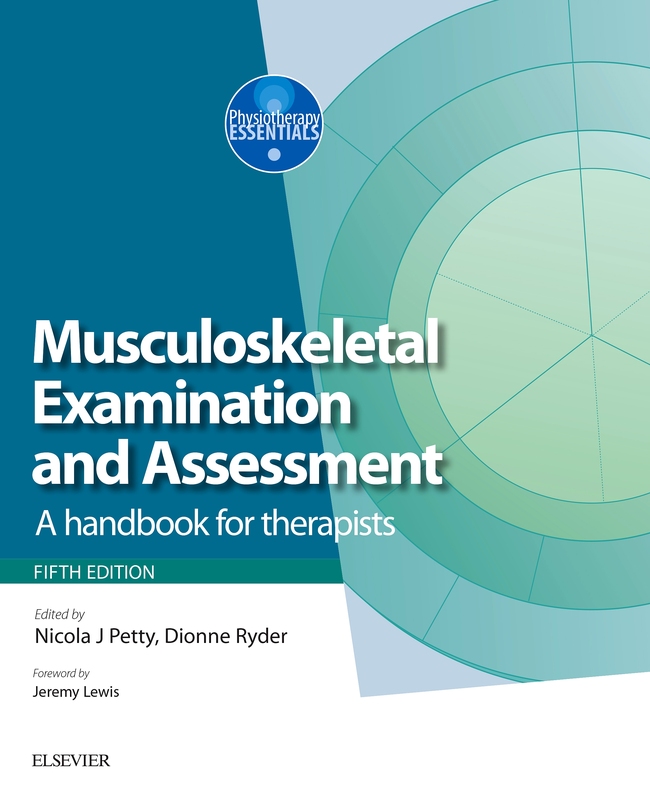 The book closes by summarising current principles underpinning best practice and also looks to the future by identifying gaps in evidence-based practice with ideas for future research and what the future may hold for neurological rehabilitation. 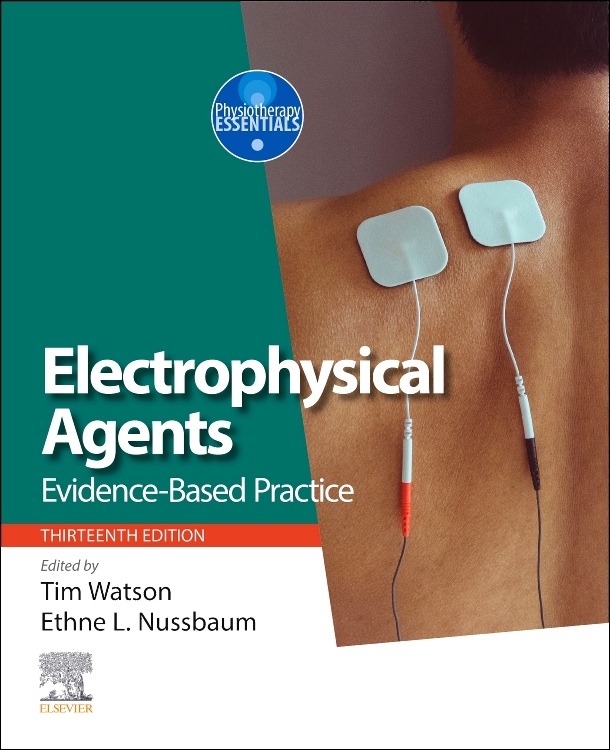 Throughout, a variety of supplementary information boxes point towards additional material such as Case Studies which highlight the clinical relevance of topics discussed; and a variety of Research Boxes which refer to more advanced material and/or original research studies. 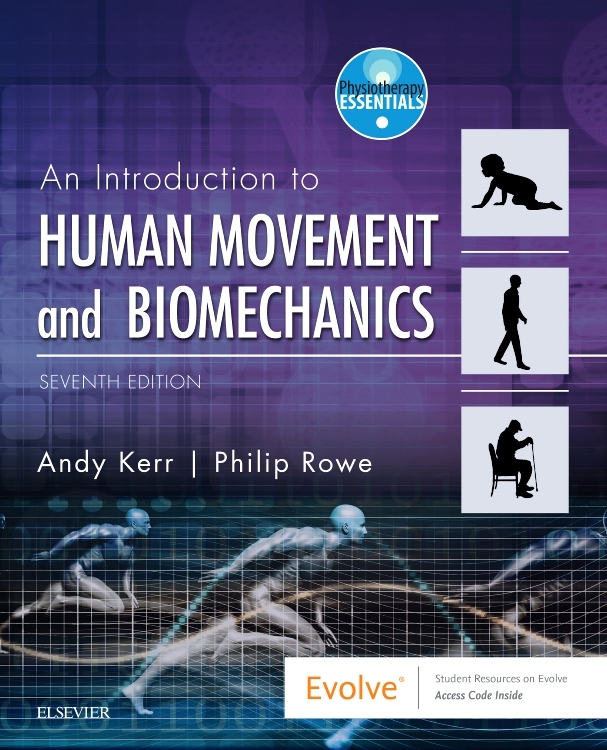 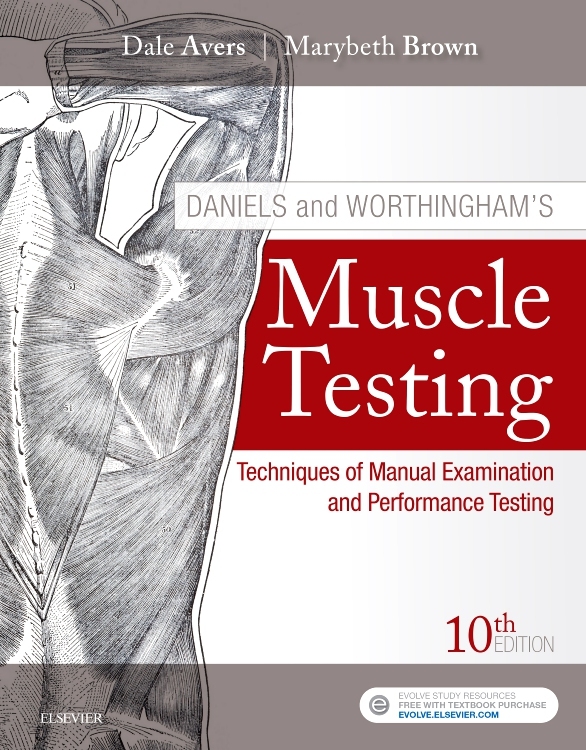 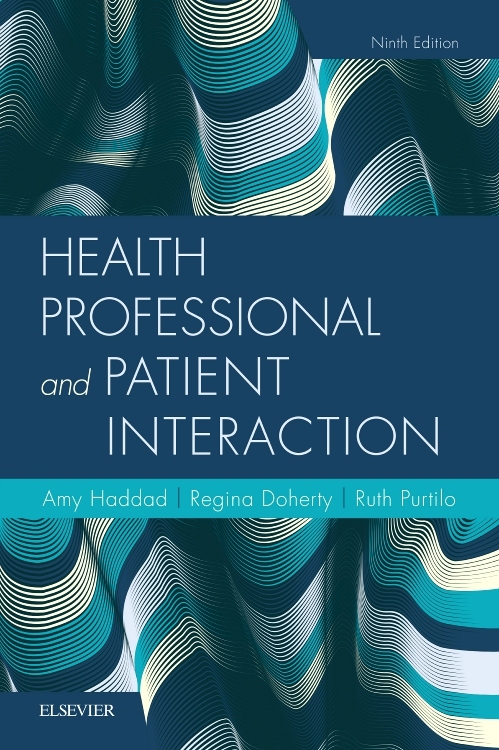 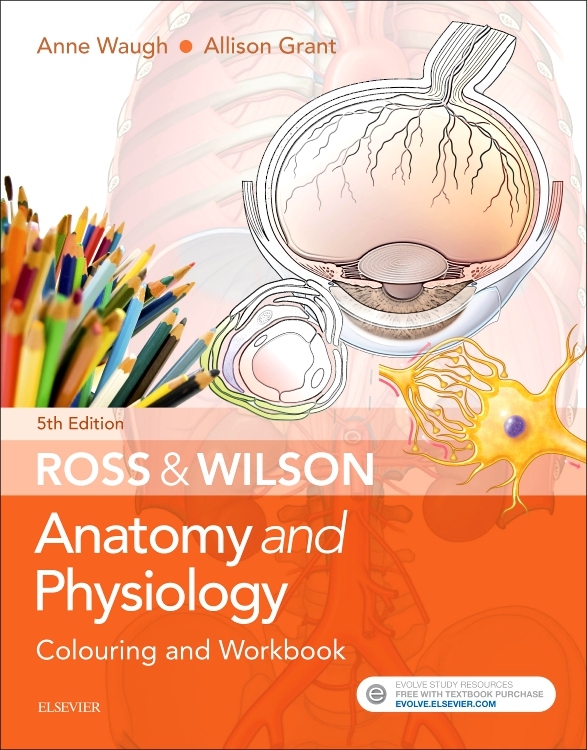 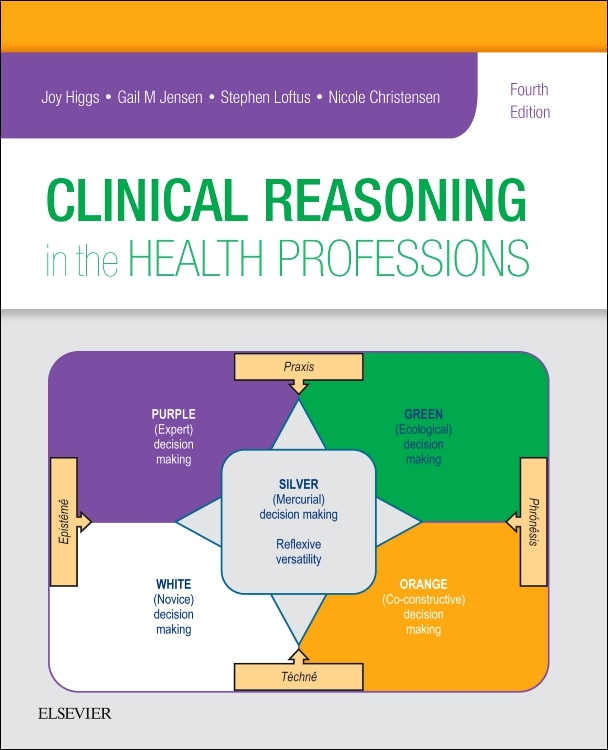 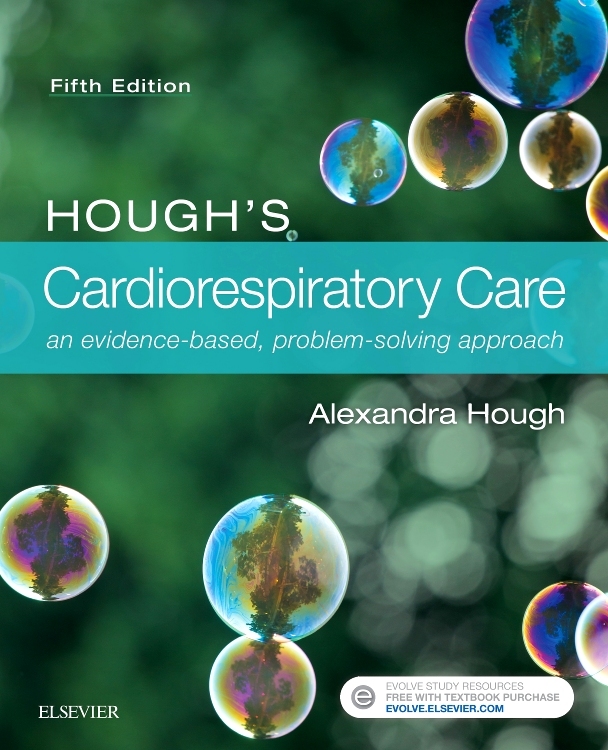 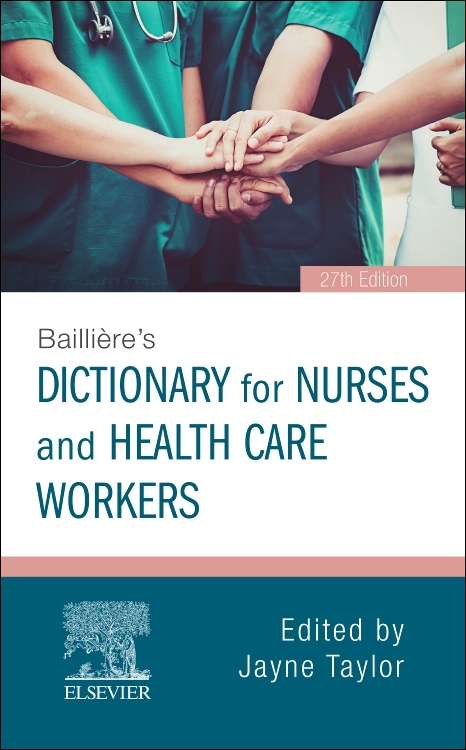 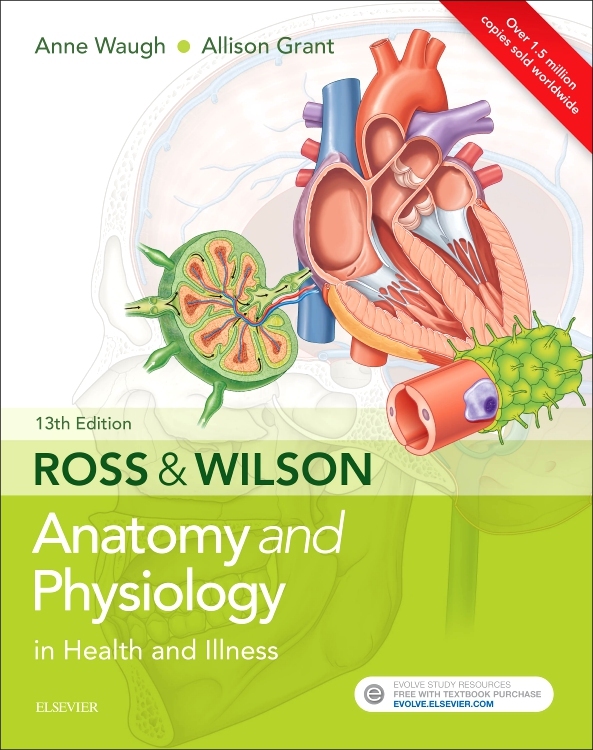 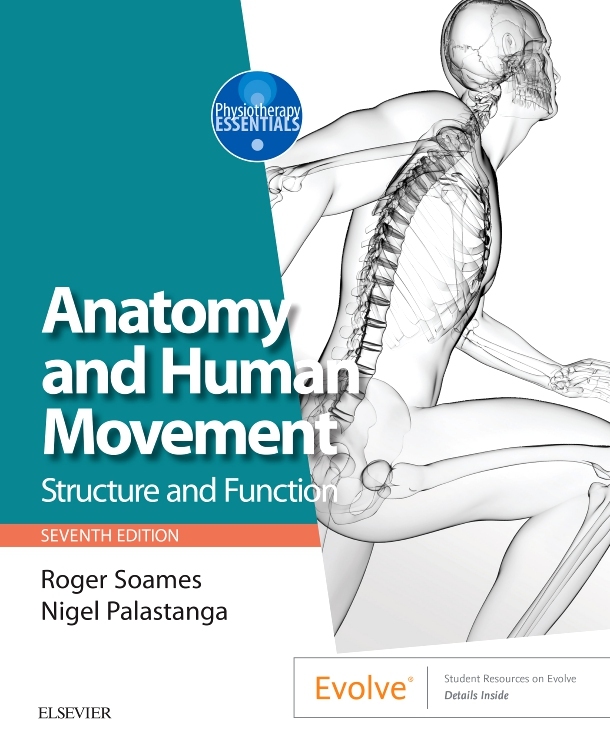 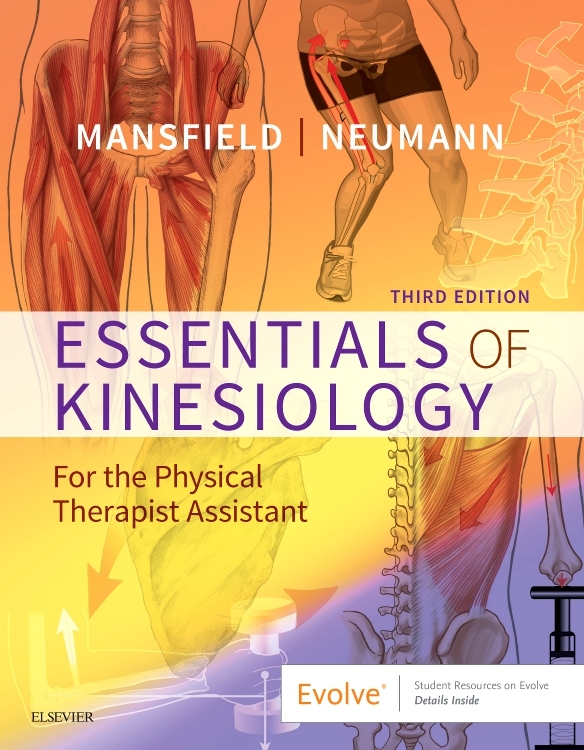 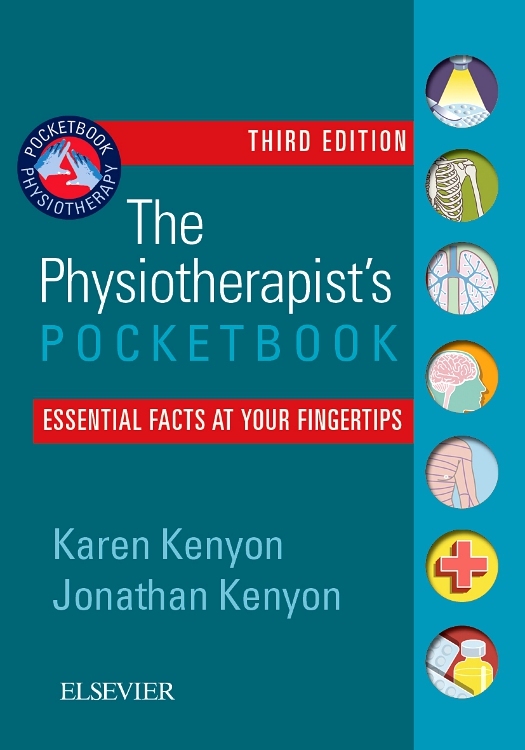 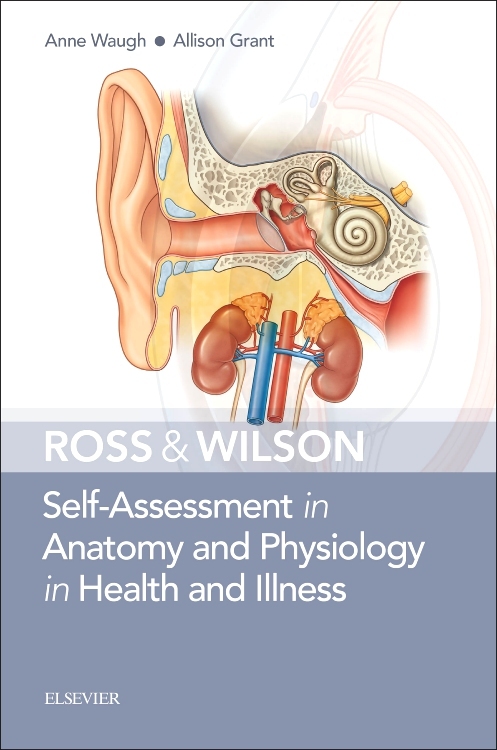 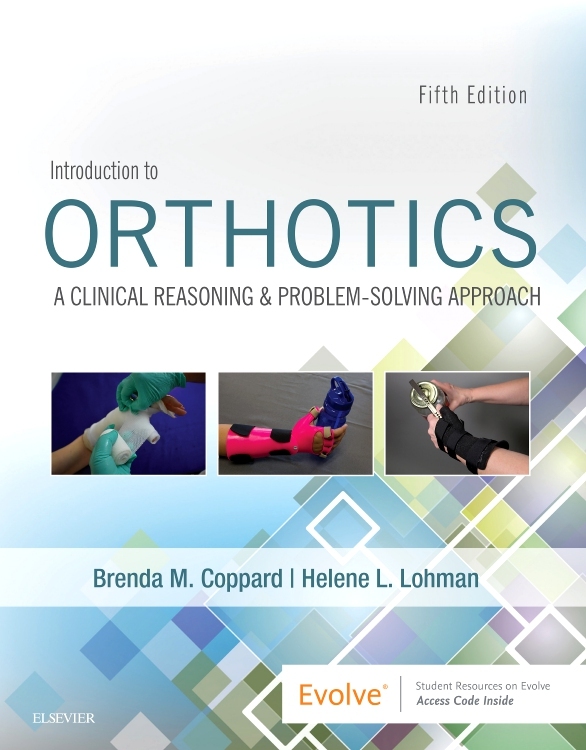 Each chapter ends with self-assessment questions which will check progress and prompt students to reflect on how the information presented in the chapter could be applied to clinical practice. 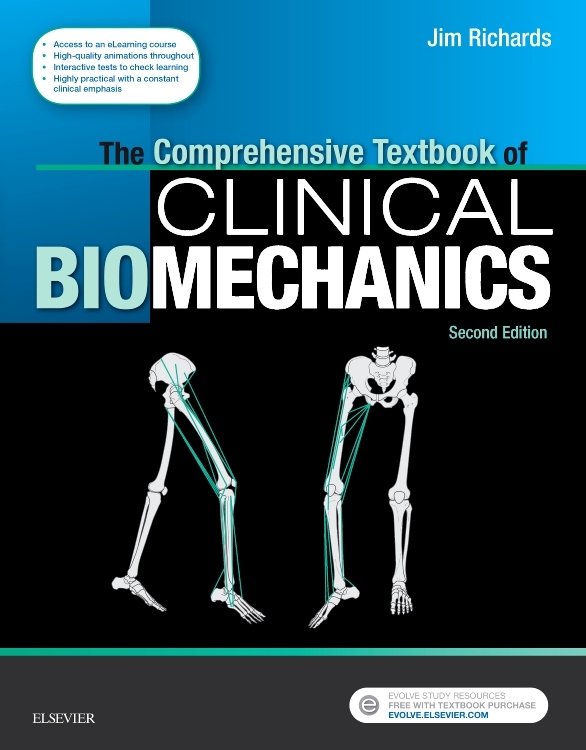 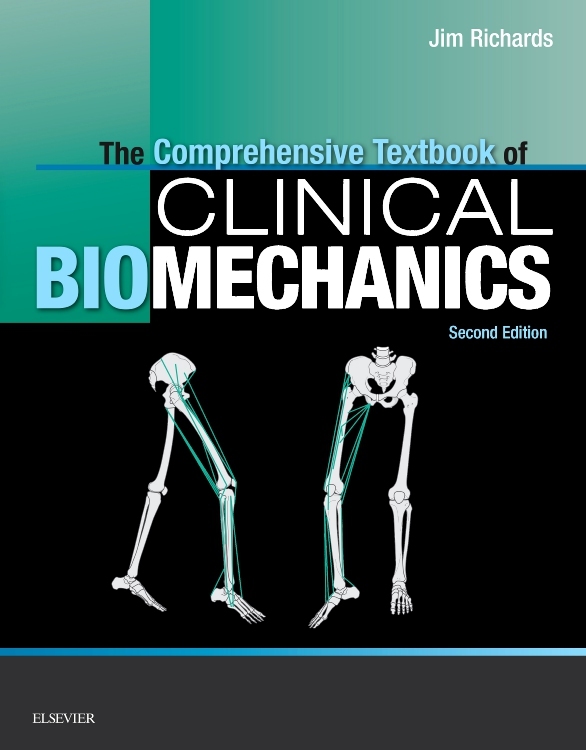 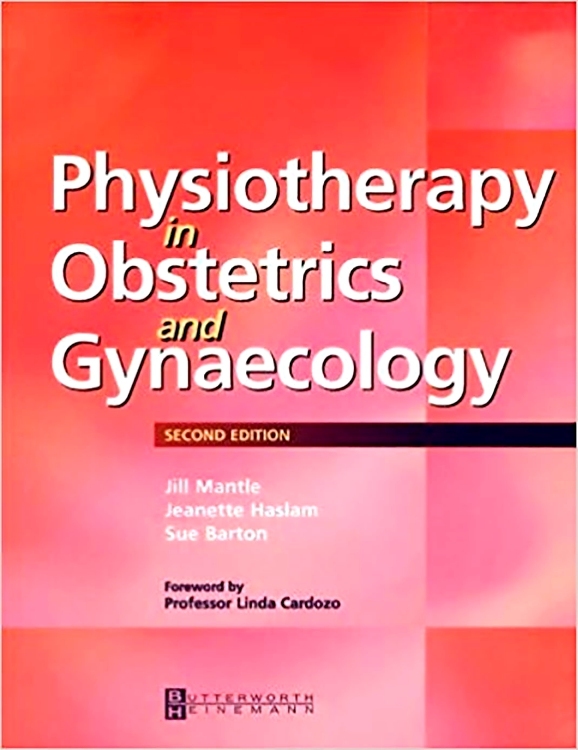 Edited by Douglas McBean, BSc(Hons), PhD, Senior Lecturer in Physiology & Neuroscience, School of Health Sciences, Queen Margaret University, Edinburgh and Frederike van Wijck, BSc, MSc, PhD, MCSP, FHEA, Reader in Neurological Rehabilitation, Institute for Applied Health Research, School for Health and Life Sciences, Glasgow Caledonian University, Glasgow, Scotland,UK. 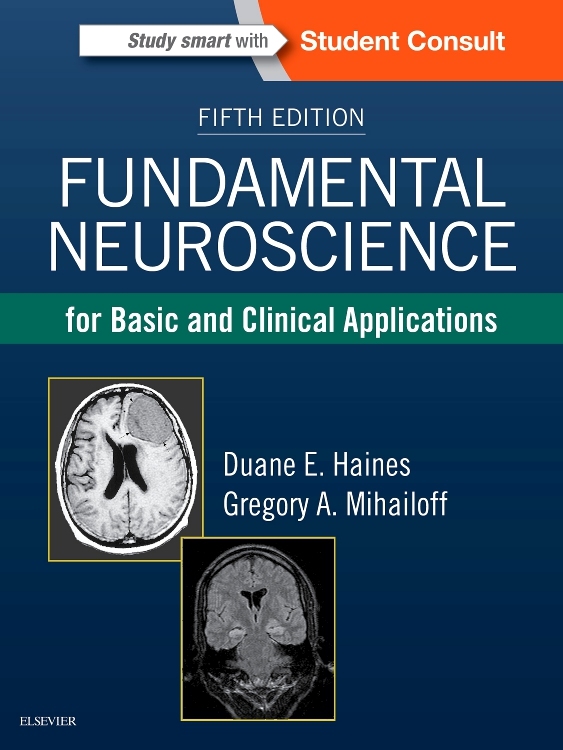 An introduction to neuroscience .